The NEBOSH National Certificate is the must-have qualification for safety and health practitioners. Its practical approach promotes the application of the knowledge acquired on the course to problem-solving within the workplace. The courses are conducted quarterly and can be taken in many languages, tailored to suit your personal industry requirements. The qualification is specifically referred to as a key competence in the Construction (Design and Management) Regulations 2015. How long is the NEBOSH Construction course? 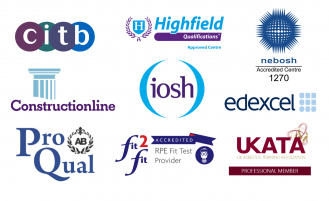 Who should attend the NEBOSH Construction? Supervisors, managers and those with a role under the Construction Design and Management regulations 2015 within the construction industry. 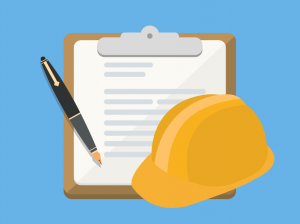 Is the NEBOSH Construction course accredited? This unit covers HSE legislation, health & safety knowledge and health & safety management systems.. This unit covers workplace hazards and how to control and prevent them in a construction environment. Within 10 days of completing NCC1, exam delegates must submit their practical exam. NGC1 – Morning exam: 2 hours. NCC1 – Afternoon exam: 2 hours. Further developments would include the NEBOSH Diploma or an NVQ Level 5 in Health and Safety.